Improve Your Fitness & Health With The Guidance, Motivation & Support Of Generation Strength! Generation Strength provides a personal and tailored training service to help you achieve your health and fitness goals and work effectively during your training sessions. Whether you’re active or inactive, experienced or a complete beginner, we can help get the best out of you! Designed for people who are committed to achieving long lasting and life changing Health and Fitness results. 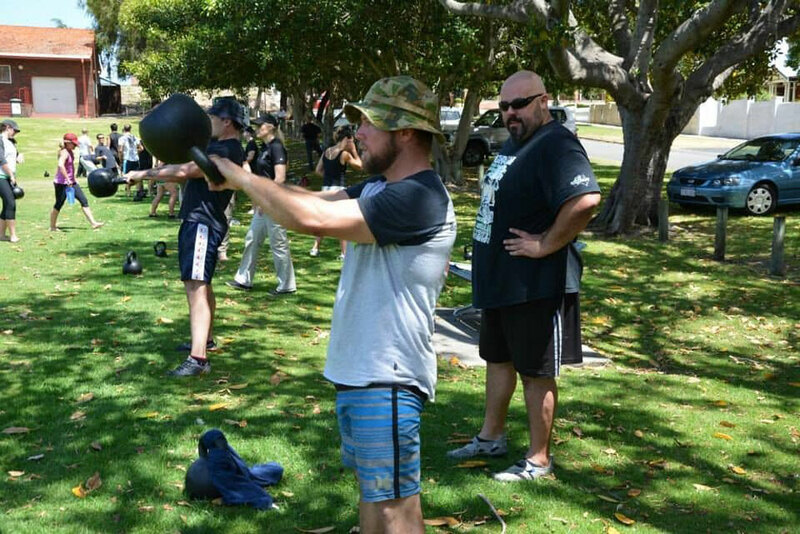 Our Personal Training program will not only change you physically, but educate you along the way. Our professional Personal Trainers will ensure you achieve more than you thought possible! 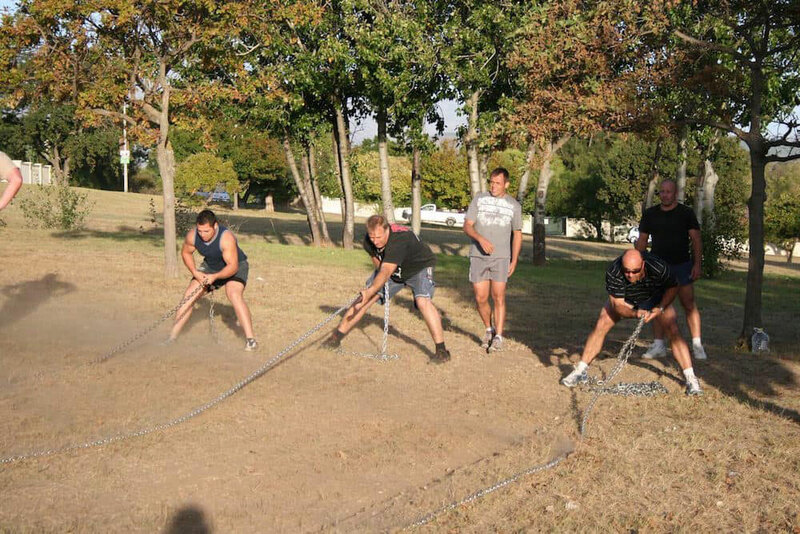 Get In Your Best Shape With Personal Training In Somerset West! At Generation Strength, we know that one size does NOT fit all. That’s why we take the time to design a Personal Training program around each individual’s specific Fitness needs and goals based on your age and experience. The focus of our Senior Division Personal Training program is to reclaim good movement patterns developed as youths. 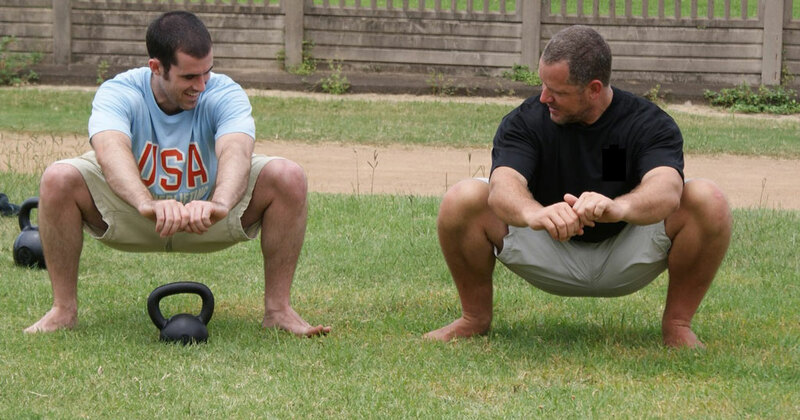 This Personal Training program is the antidote for modern living which is dominated by sitting and, more often than not, combined with working at a computer placing one in a head forward position adding poor posture to tight hips. Regaining youthful movement and then adding strength will help counteract unavoidable maladies of this modern time. The focus of our Masters Division Personal Training program is on moving better; then moving more, and then moving stronger and faster. Getting older is inevitable just like death and taxes, but aging is not. Our bodies are designed to move until the day we die and the more we move, the more graceful we age. So come and learn how to age gracefully. The Semi-Private Personal Training program at Generation Strength is only available for our Masters Division and is focused on moving better; then moving more, and then moving stronger and faster. Getting older is inevitable just like death and taxes, but aging is not. Our bodies are designed to move until the day we die and the more we move, the more graceful we age. So come and learn how to age gracefully. We are dedicated to improving your movement quality to maximize your efficiency and performance, prevent injury, and enable you to lose weight, get stronger and perform better. If you’ve been looking for a place where you and your friends or loved ones can get in shape, Generation Strength is the place for you! Get Into Your Best Shape At Generation Strength! Each Personal Training session will help you bust through plateaus and reach each goal you set! Our one-on-one training ensures that you will experience results. 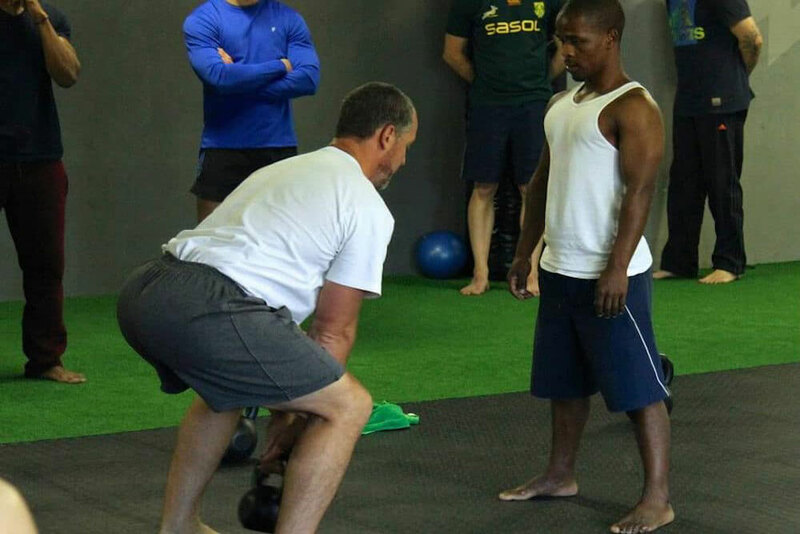 Whether you want to lose weight, gain lean muscle, or just take the guess work out of your fitness routine, Personal Training in Somerset West helps you get the most out of every session. At Generation Strength, we are passionate about what we do and are excited to help you get started! Simply fill out the short form on the side of this page to take advantage of this great opportunity to elevate your fitness!